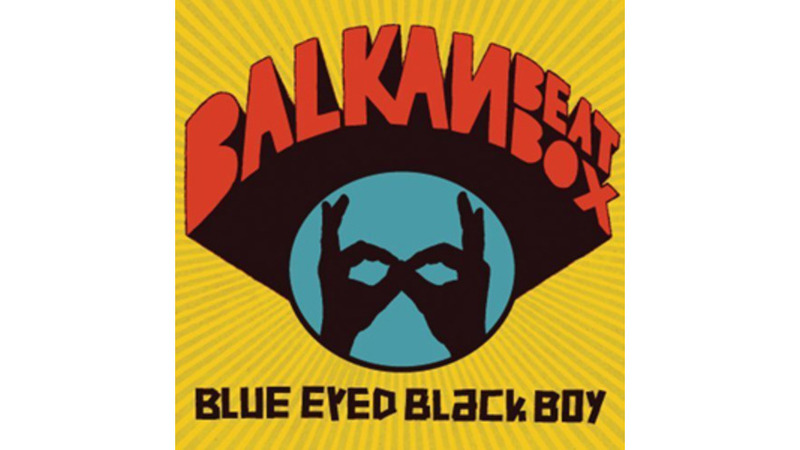 As befits a band containing a former Gogol Bordello member (Ori Kaplan), Balkan Beat Box updates Mediterranean folk for the modern age. On their third album, they knock klezmer horns, dancehall reggae vocals and hip-hop drums into energetic grooves. But they often seem to focus on substance—what the music is made of—to the detriment of substance, and the record feels under-imagined. The beats are too basic to renovate the traditional forms, and all the furiously riffing horns get monotonous against the lackluster backdrop. The pop potential implicit in album opener “Move It” peters out into a genre exercise. Ironically for a groove-based band, they’re more palatable when they lay back to let the vocals and horns cook slower, without stiff drums flogging them on. The simmering dub “Dancing on the Moon” has a particularly affecting vocal line. But the lyrics can be painful: The title track is a direly clichéd racial equality mediation, and the platitudes keep coming. It’ll be a boon for Jewish wedding DJs, but it’s too shallowly conceived to work off of the dance floor.